LEADERSHIP LOGIC is intended as a guide toward more effective leadership and more involved membership in all phases and fields of organizational activity. In today's society, with increasing citizen participation and group action, it is vital that all who aspire to leadership, or who find themselves in positions of leadership, achieve a degree of efficiency and expertise. 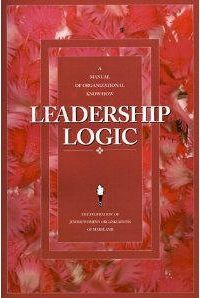 LEADERSHIP LOGIC is designed for use by leaders of many different kinds of groups: volunteer and professional associations; non-profits such as health agencies, schools, cultural and religious institutions; corporate, condominium and cooperative housing boards; fraternal, social and civic organizations. 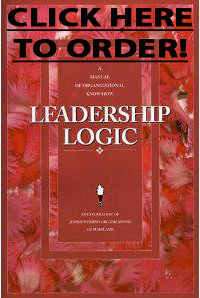 LEADERSHIP LOGIC'S clear, direct format combines theory with practical application, making it useful for beginning leaders and a handy reference for more experienced leaders to enhance their leadership skills. 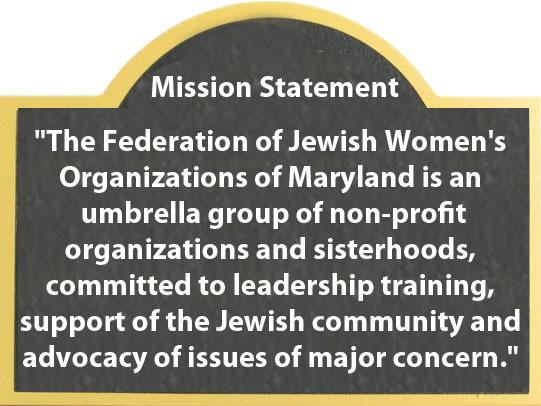 The information included can be modified to make it compatible with an individual organization's size and needs. In addition, many sections can be adapted for workshops or seminars focused on leadership training.